Making Logo a call Button? 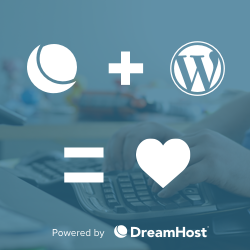 Home › Forums › WordPress Themes – Premium › Celestial (Celestial Reloaded) › Making Logo a call Button? Can you make the logo a call button? If so, how? Yes Michael, you can do that but you have to be sound on technical aspect of WordPress. You have to customize header.php template and make certain changes to make that logo image as call button.